How To Make Money With Email Marketing – The Official Website of Masters of Money, LLC. The #1 rule in effective email marketing- Capture every email address that you can. The bigger your email list of potentially interested customers you have, the more sales that you are likely to make. Here is the way to get started building a large list of potentially interested customers. First you need to setup an autoresponder service. Autoresponders usually cost $20 or less a month. Here is the outline for using your autoresponder to create campaigns that will sell products for you consistently. Tip #1. Place a sign-up box on every website and blog you own to capture email addresses from your visitors. Offer them a free report or ebook for signing up to your new newsletter. Offering an incentive like a free report or ebook, will help you build your list faster. You will use your e-newsletter to broadcast news, special offers, discounts and clearance sales to your subscribers. By capturing as many email addresses as you can and broadcasting a newsletter to your customers on a regular basis, you should see your sales increase, as your list increases. Tip #2. When sending out a broadcast, give your prospective customers a free offer that complements the product or service that you are promoting in the email. This could be a free ebook or report that might make them more interested in the product that you are selling. Include in the free ebook or report a link to your product sales page just in case they decide to go ahead and buy your product after reading the free ebook or report. Always make it as easy as possible for your customers purchase your products and services. Tip #3. Then in the same email broadcast, give your customers a preview of your next email offer. Also include a line or two about the next free bonus offer that will accompany your upcoming email to interest them and set up your next product mailing. It all comes down to meeting the expectations of your customers. They will know what is coming to their inbox next. Who knows, your customer might already be sold on the next offer as soon as it hits their inboxes. Tip #4. When you are advertising your products and services on the internet, always give the people that are reading your ad the opportunity to join your email list. In fact, you should be advertising your products and services to capture your customers email addresses. Always follow up customer purchases with other product offers that compliment the product they just bought. Since the customer just bought from you, they are likely to still be in a buying mood, if the product you offer compliments the product they just purchased. Now you have a way to get people to see your offers at a minimal cost. 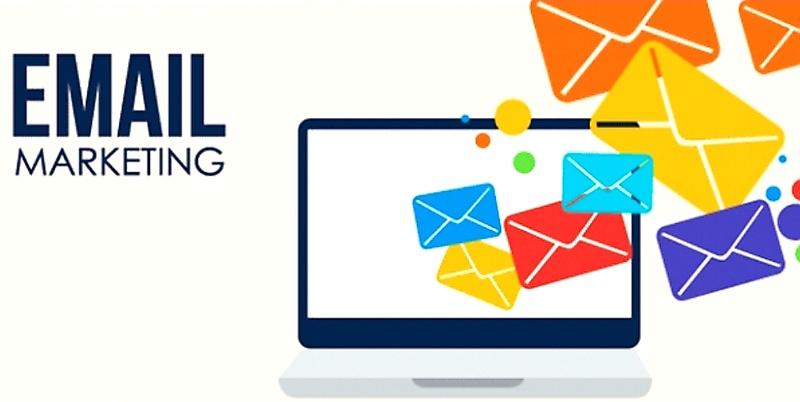 Email marketing has helped to turn many struggling companies into profitable companies, and many profitable companies, into hugely profitable companies.